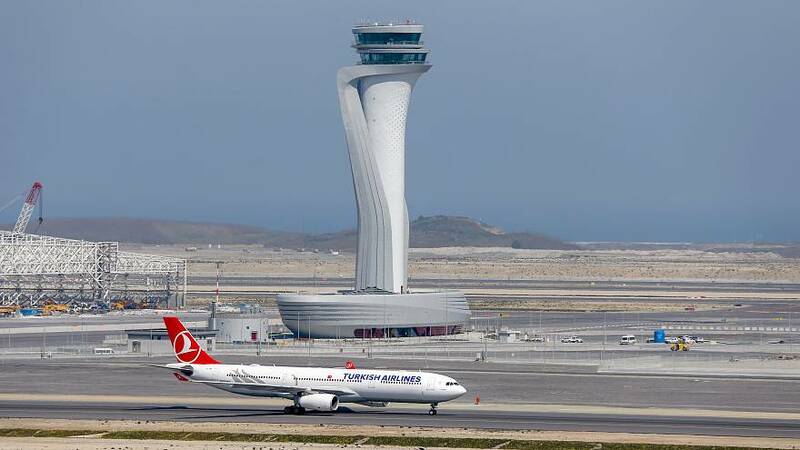 Nearly 50 tonnes (47,300 tonnes) of equipment is being transported from the old Ataturk airport in Istanbul, to the new giant one, 30 kilometres north, on the shores of the Black Sea. The mammoth logistical task by Turkish Airlines started at 3 am Friday morning and is being done over 45 hours, according to a statement. The new complex, costing more than €7 billion ($8 billion), is part of several infrastructure mega-projects championed by President Tayyip Erdogan. The President hopes the figure of around 90 million passengers a year will double by 2027. It could become the biggest airport in the world.